MURS is Strange Music’s Twitch expert, but now it looks like JL is coming for the throne! 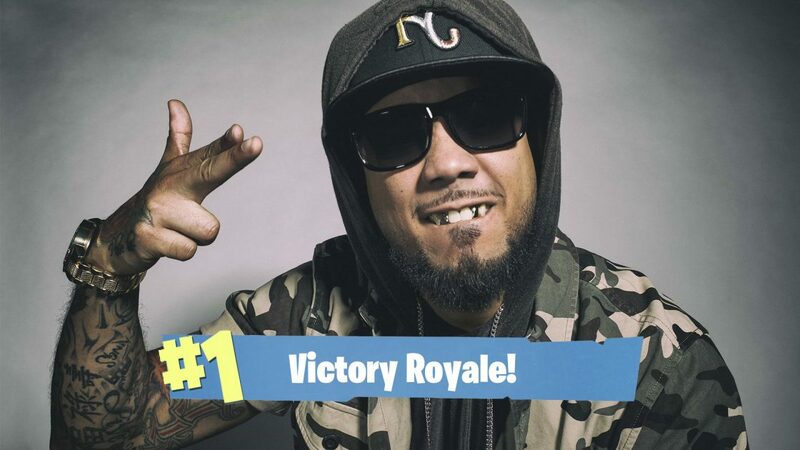 After announcing his new joint-project with Stevie Stone, Kontra-Band, JL took to Fornite to blow off some steam, and ended up playing with a few fans; even racking up some wins in the process! 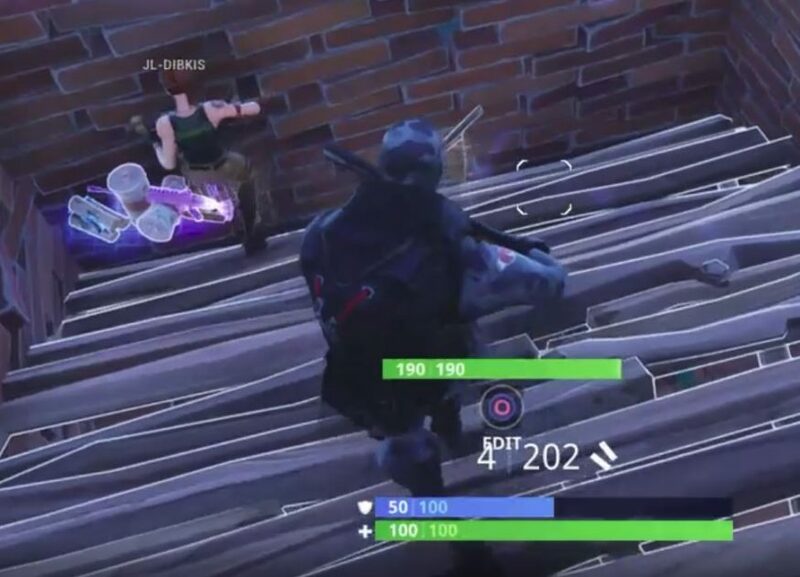 Lucky for us, the fans streamed the whole thing so you can watch him do it big at tilted towers. Click Here to watch JL play Fortnite! 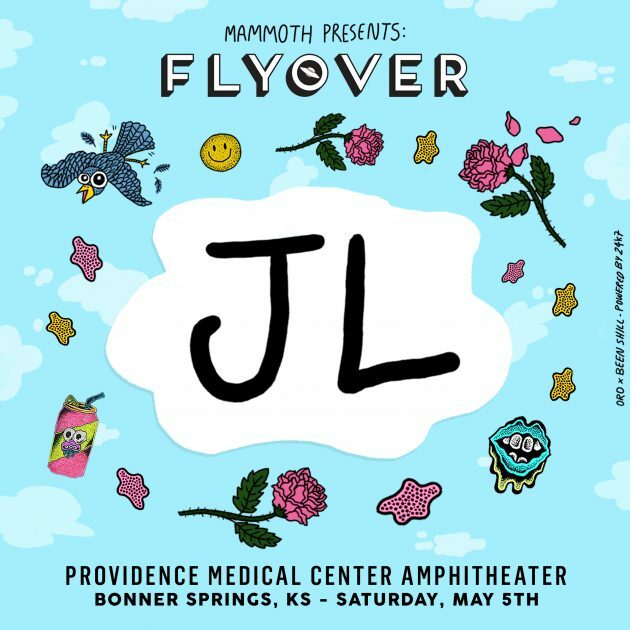 Catch JL at The Flyover Tour In Kansas City In May!